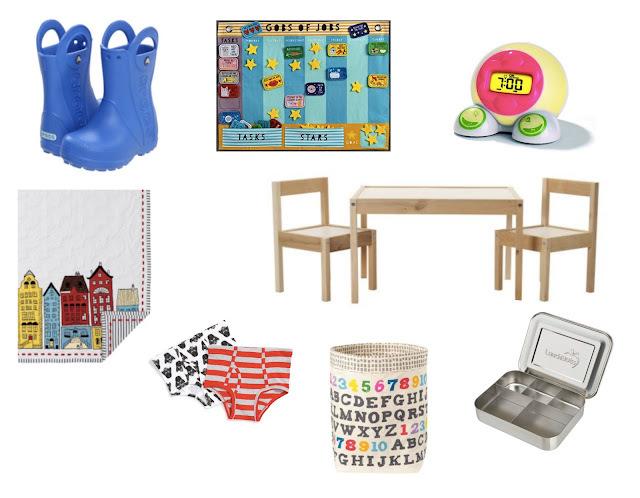 Welcome to Week 2 of my Holiday Four Gifts Guide! If you missed my gift guide last week, I've decided to change the way we give gifts this Christmas and start using the Four Gifts system. Four Gifts is all about cutting down on gifting and giving gifts that someone truly wants or needs. There are four categories (need, want, wear, read) and you buy something from each category. Last week, I shared some of the things my family wants this holiday season. 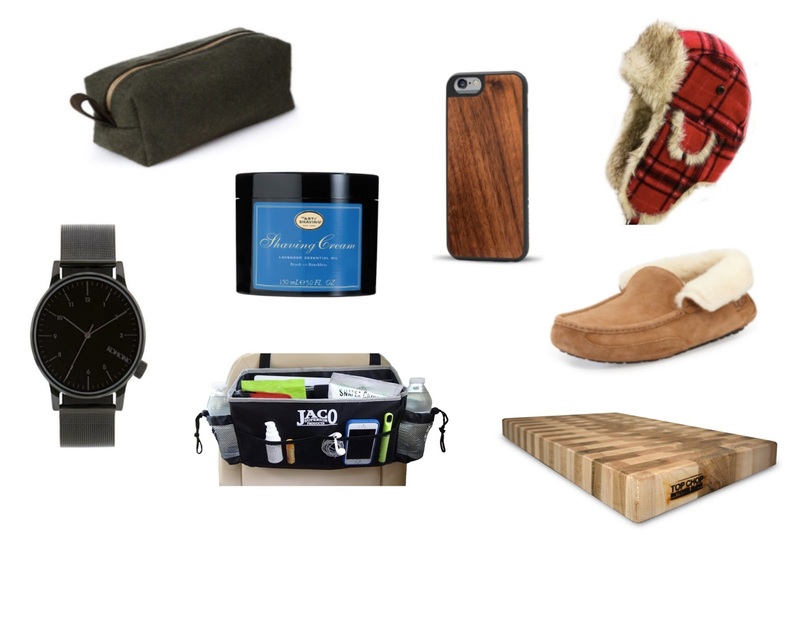 (You can catch that gift guide here if you missed.) 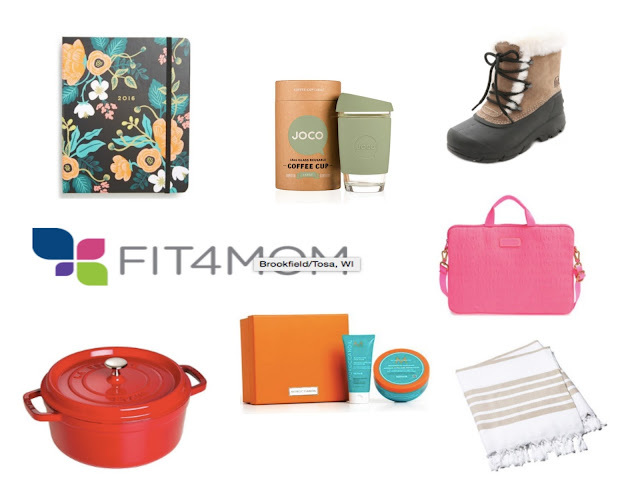 Today, I'll be sharing gift guides for what we need this holiday season. Here are some of the things the members of my family will be adding to their Christmas list. I've also hooked up with 10 other bloggers to bring you a huge giveaway during our Four Gifts Series. Be sure to scroll down to the bottom of this post and enter for your chance to win a ton of prizes. One winner will receive a Target gift card, World Market gift card, personalized cutting board, jewelry, and more. And, be sure to check out the other bloggers' gift guides, too! What sorts of things do the members of your family need this holiday season? Let me know in the comments below. And, don't miss your chance to earn more entries in the giveaway below. Thanks for sharing this holiday gift guide.I'm sure many of us are now looking for gifts for Christmas. You can also gift personalized items with custom etching and engraving.